Though I wasn’t able to get any pictures of my own, I was able to complete 15.3 on Saturday morning. Alex was my judge and yes she did “no-rep” me a few times on those damn wall balls. Man those sucked. I was a little wary about the muscle-ups but those weren’t the problem. Getting through 100 wallballs was. I finally finished with a score of 216 – respectable for my first Open I guess. 2 Double-unders – by this point I was dead tired and couldn’t breathe. Now that that’s done, only two more weeks to go! 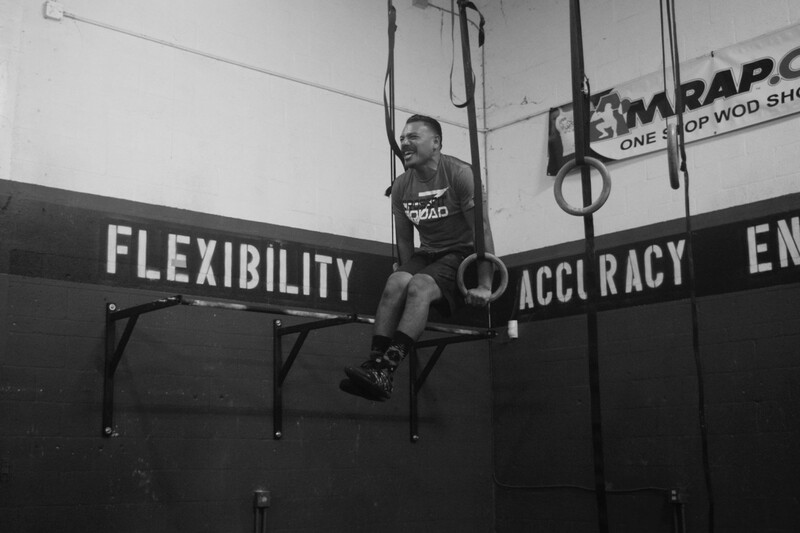 A big congratulations to my buddy Guillermo who got his first Muscle-up during the competition. Next year, you’ll kill it.